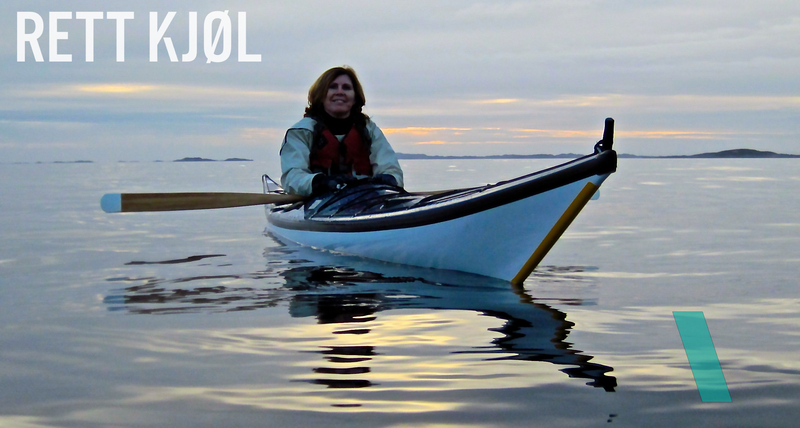 Balance to the kayak, the journey and relations – both on land and water – with lots of joy. 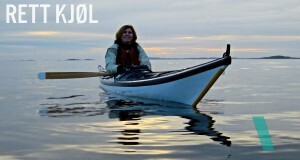 The kayak represents mythical great propulsion, a specially close, educational and soothing contact with the elements. It also connects us with the activities several thousand years old rootes. Our beautiful coastline is surrounded by small islands and beaches, and kayak is the perfect way to explore this up close. 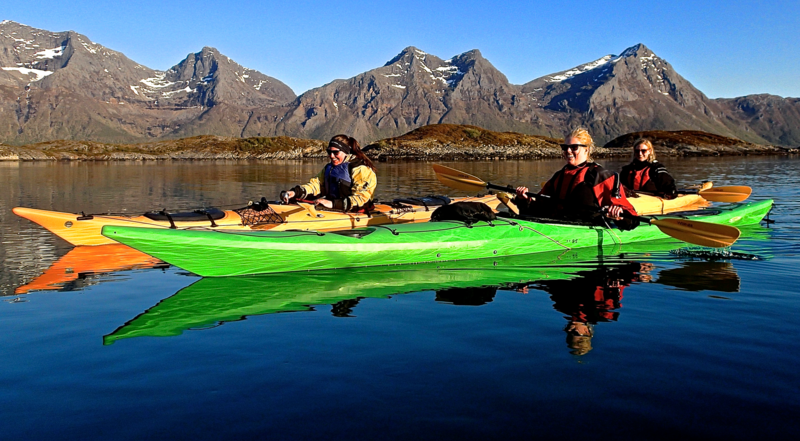 Double kayaks gives the inexperienced a relaxed trip, while single kayak is an option for the experienced. – Kayak Coach to the Operational Headquarter of Norwegian Armed Forces. – Kayak courses as part of HSE, including HealthNorth RHF. – Cooperates with the local Street Church i Bodø. – Yearly lectures at The Police Academy from 2009. – Coaching, lectures and events focusing on Mastery, Communication and CoWorking. 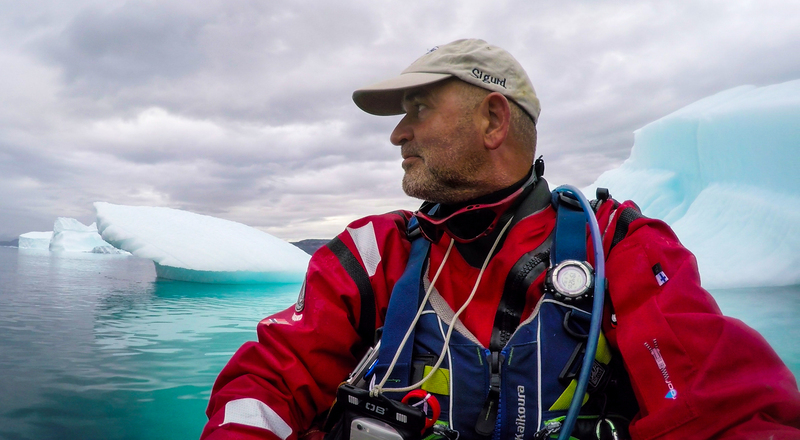 – August 2016 he led the paddling in East-Greenland of an International expedition with 3 nations represented. Has been kayaking extensively in Norway, lots of Sweden and some in Denmark. In Wales and Angelsey’s challenging tidal currents. (up to double digit meters difference in high & low tide) he got his formal training in tide races through BCU. He has worked both the sea and mountains of Lofoten as a guide/coach from 2009 to 2012. Now he runs his own biz out of Bodø and Steigen. 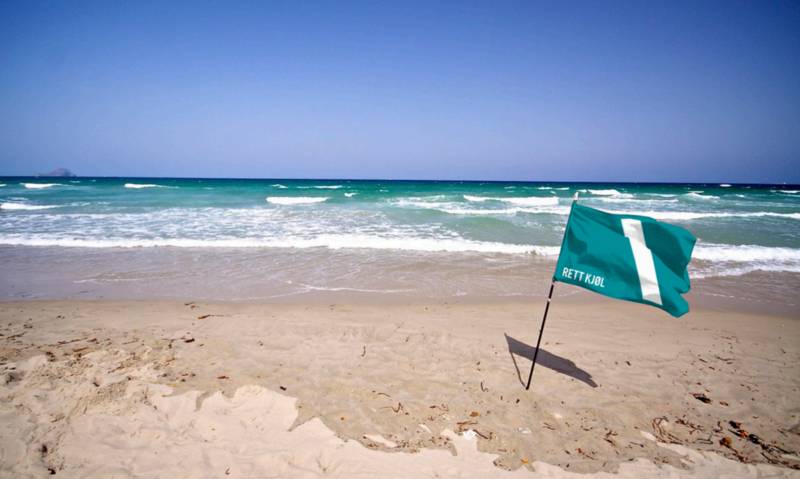 The freedom and challenges under an open sky is what charges him. 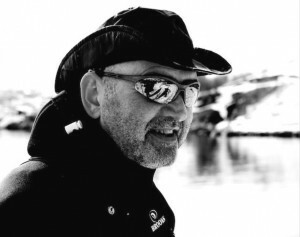 The wish to guide and support others to joy and balance, is what drives him, latest on Greenland Expedition 2016. Allways happy under open skies. Started kayaking i 2006, and has been an enthusiast since. Has always worked with people and in Rett Kjøl AS she sorts out accounting, several courses and trips.